Planespoken was founded to bring the error prevention methodologies used by pilots to other industries. Mistakes are part of human nature. With the right tools, mistakes can be prevented. Pilots are trained to recognise where errors may occur and how to avoid them. Through a series of custom courses, we teach people how to be better leaders, bring awareness of team dynamics, and create an environment for better dialogue. We save businesses' bottom lines and even lives. 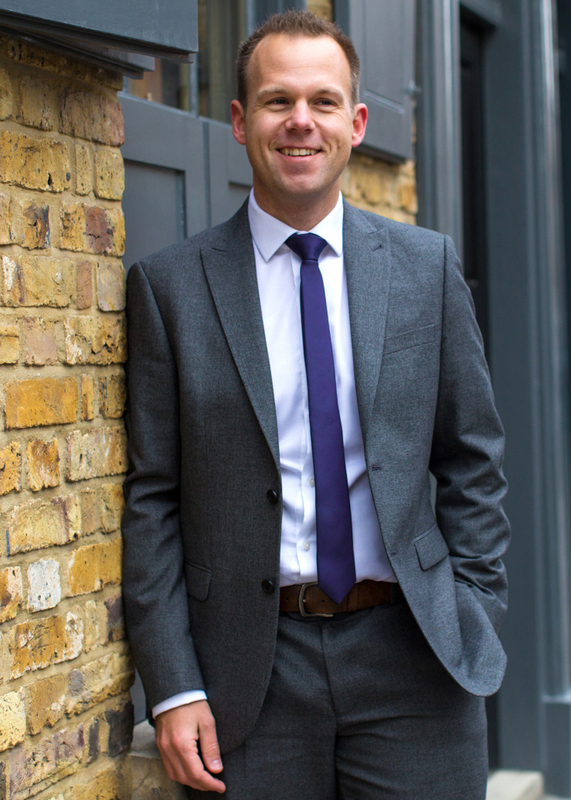 Founder Marcus Eyers was inspired to create Planespoken whilst serving in the Royal Air Force. He witnessed the military undergo a massive cultural shift and adopt a more progressive approach to leadership. Through his experiences he was inspired to condense his years of leadership training for the teams and organisations who are looking to become leaders in their fields. Marcus and his pilot colleagues teach across all industries, including medical, financial, and educational. Pictured above: Planespoken Founder Marcus Eyers.